Jeffrey K. Shapiro | Hyman, Phelps & McNamara, P.C. 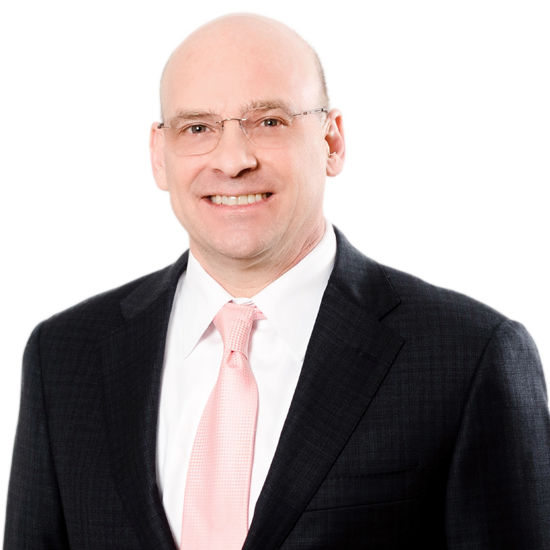 Jeffrey K. Shapiro specializes in medical device law, advising and representing companies before FDA for more than 20 years. He has experience in FDA regulation of medical devices, including product clearances and approvals, MDR and Part 806 reporting requirements, labeling and advertising, recalls, and responding to Form 483s and warning letters. Mr. Shapiro also counsels clients on FDA requirements governing IVDs and HCT/Ps. Mr. Shapiro is an expert in FDA’s regulation of combination products, including preparation of RFDs. As an advisor to start-ups, mid-sized, and large medical device manufacturers, Mr. Shapiro recognizes the operational and financial considerations involved in managing compliance and creating regulatory strategies. Mr. Shapiro actively contributes to industry conversations on medical device regulations. He is a member of the Editorial Advisory Board for both MDDI and Update magazines, and co-editor of two textbooks, Promotion of Biomedical Products (Food and Drug Law Institute, 2006) and Combination Products, How to Develop the Optimal Strategic Path for Approval (FDA News 2005), and is a frequent speaker and contributor to the firm’s FDA Law Blog, among other publications. Mr. Shapiro was a Lecturer and Fischell Literati teaching the University of Maryland’s Regulatory Law: Medical Devices course. He currently serves on the Medical Devices and Diagnostics Committee, Food and Drug Law Institute. Develops premarket regulatory strategies for products. Assists with IDE, 510(k) clearance, and PMA submissions. Handles appeals of premarket decisions, such as NSE letters. Advises in MDR, recall (field action), and QSR compliance matters. Reviews labeling and advertising for compliance. Performs regulatory due diligence and post acquisition risk mitigation. Reviews contracts and security disclosure documents. Provides advice regarding jurisdictional disputes with FDA. Facilitates the transfer of 510(k)/PMA. Responds to Form 483s and warning letters. Provides advice regarding the regulation of IVD, LDT, IUO and RUO products. Helps clients develop regulatory strategies for clearance and approval. Provides guidance on laboratory developed tests (LDTs). Provides advice on requirements for RUO and/or IUO status. Advises on whether products qualify for regulation solely as HCT/Ps under 21 CFR Part 1271. Provides counsel on GTPs, adverse reaction reporting and HCT/P deviation reporting.